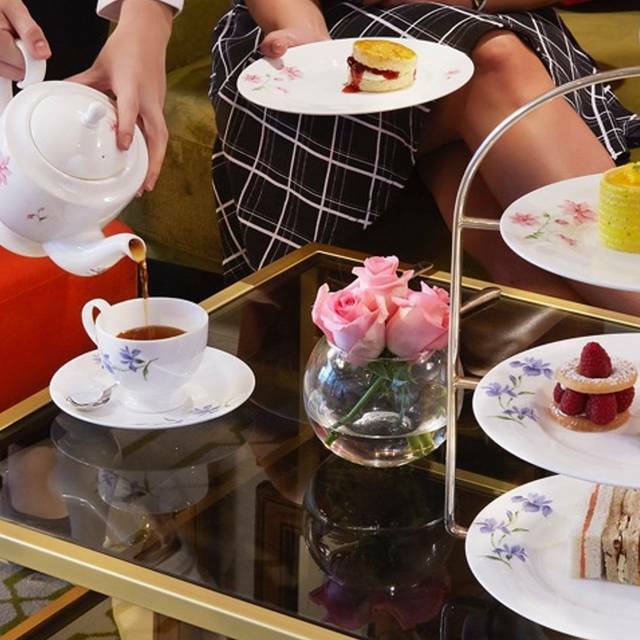 Enjoy a heavenly selection of savouries accompanied by our handmade pastries and scones with clotted cream and jam, as well as delicately flavoured tea, handpicked and blended from the choicest tea estates the world over. 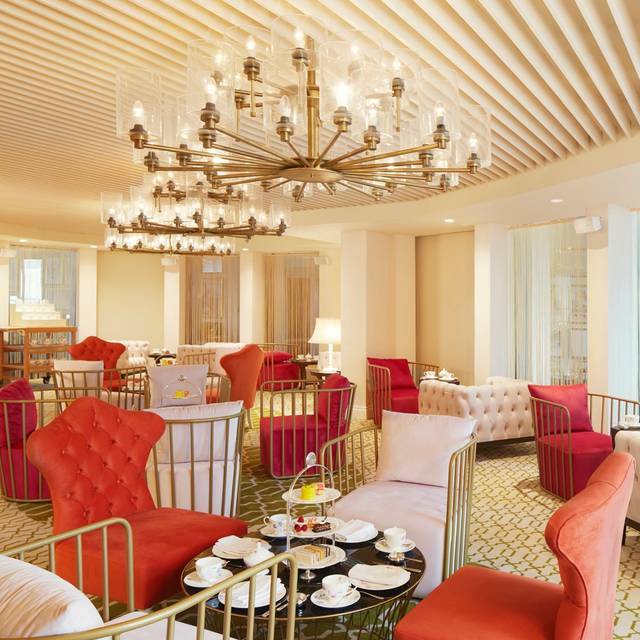 Stylish yet intimate, the Tea Lounge is scented with fresh English roses and bathed in deliciously warm sunlight with spectacularly relaxing views of the gently lapping Arabian Gulf. 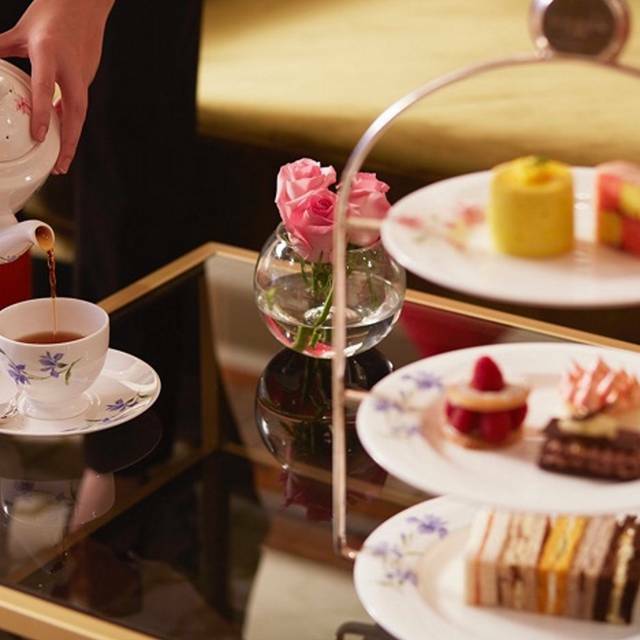 Go on, treat yourself to a traditional afternoon tea like no other. At present, Champagne and Tea Lounge - Dukes Hotel Dubai has no reviews. Please add a review after your dining experience to help others make a decision about where to eat.